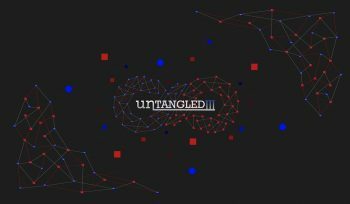 Untangled III is a mapping/placement game that has been developed to discover novel mapping algorithms by making use of human intuition and ability to recognize patterns and opportunities even in complex problems. In this free interactive computer game players compete to create the most compact layouts of circuit elements on a grid. The purpose of our game is to discover human strategies for circuit layout and opportunities for new architecture designs that can be employed to develop next-generation portable/wearable electronic devices. These devices will be smaller, more powerful, and have longer battery life, which in turn will affect all of us in areas from health, safety, and security, to personal convenience and comfort. Our goal is to make the game broadly accessible and fun for all players, regardless of background. There are in-depth tutorials in the game which help players learn about the game objective and interface. 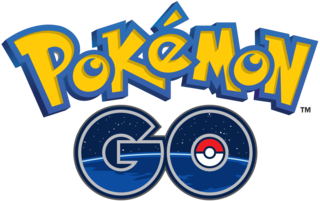 The game is designed by Dr. Gayatri Mehta, Associate Professor, Department of Electrical Engineering at the University of North Texas and her research team. 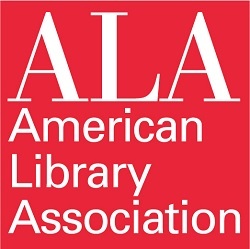 This research is supported by the National Science Foundation. UNTANGLED has received People’s Choice Award in the Games & Apps category of the 2012 International Science and Engineering Visualization Challenge conducted by the National Science Foundation and Science.